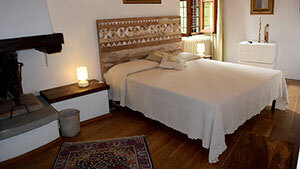 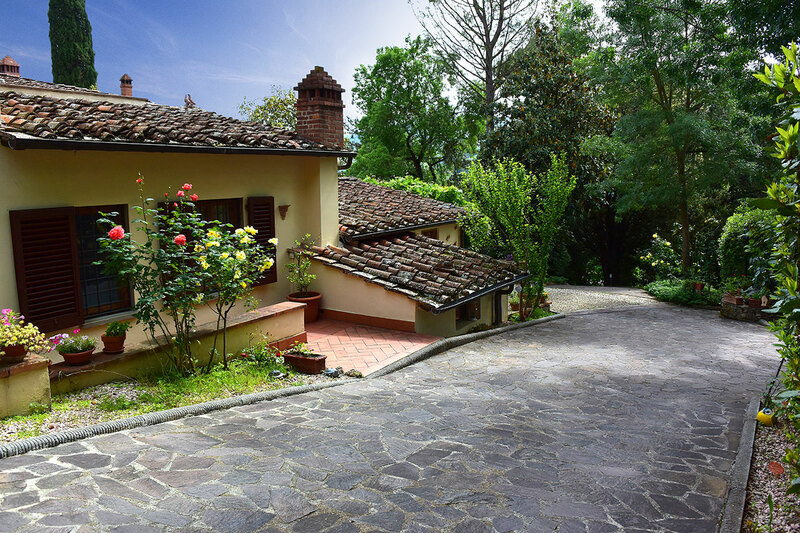 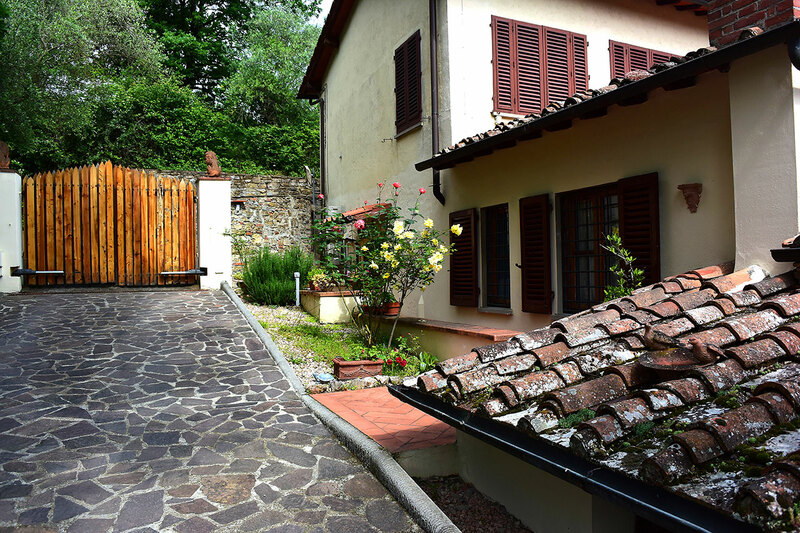 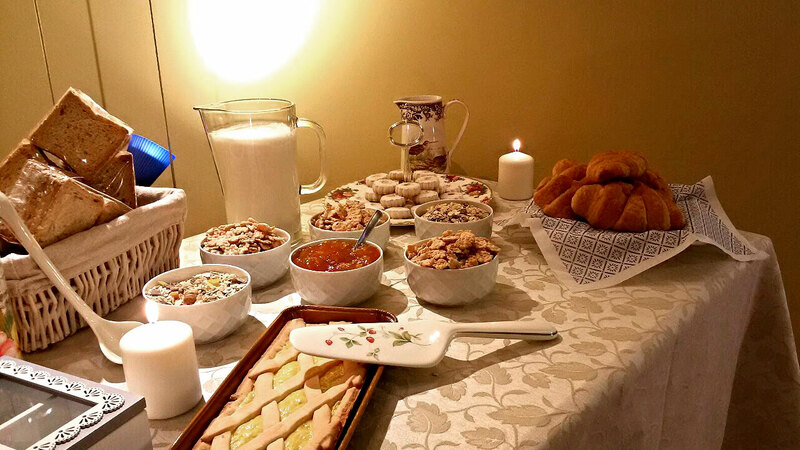 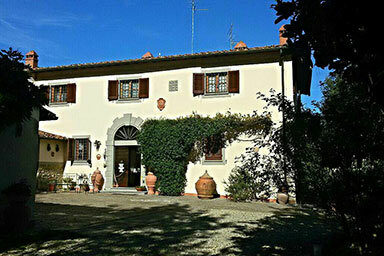 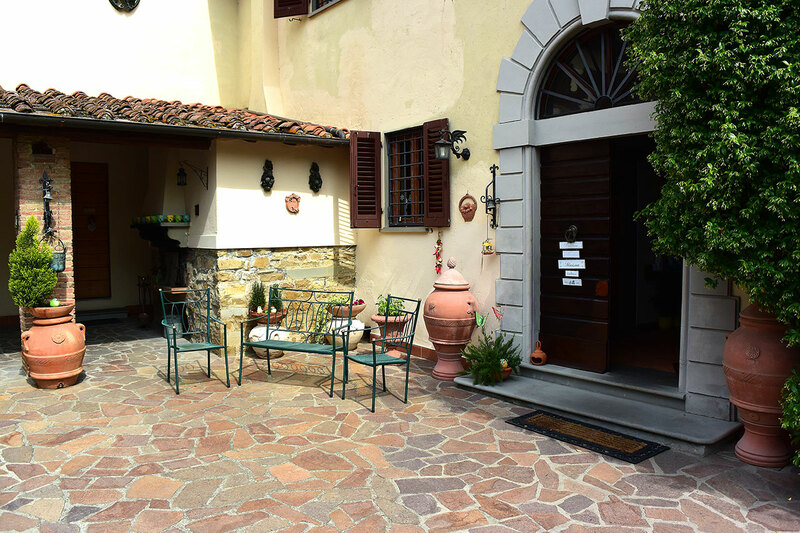 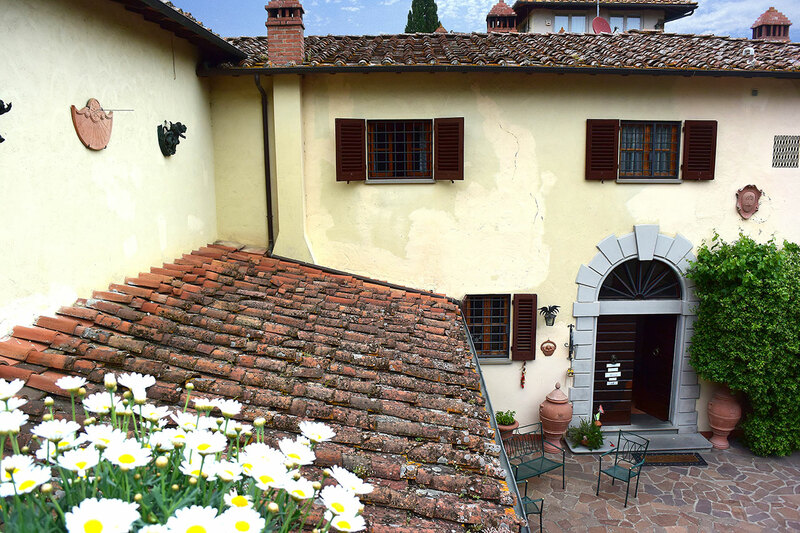 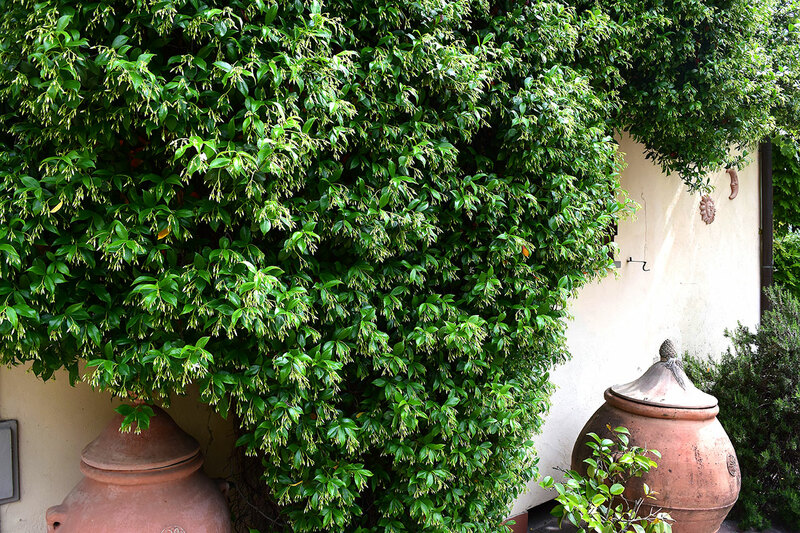 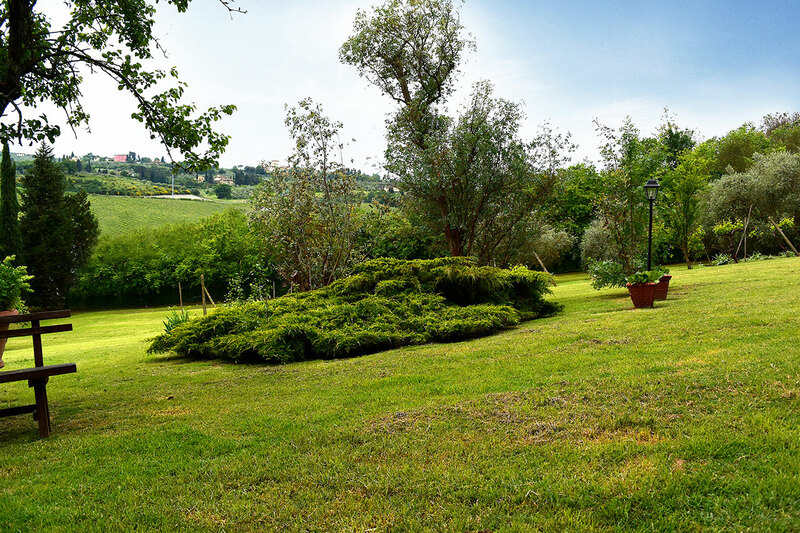 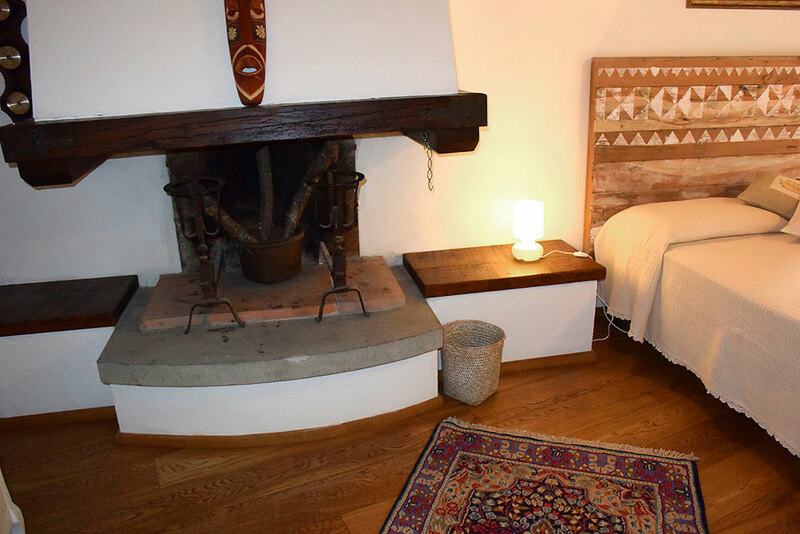 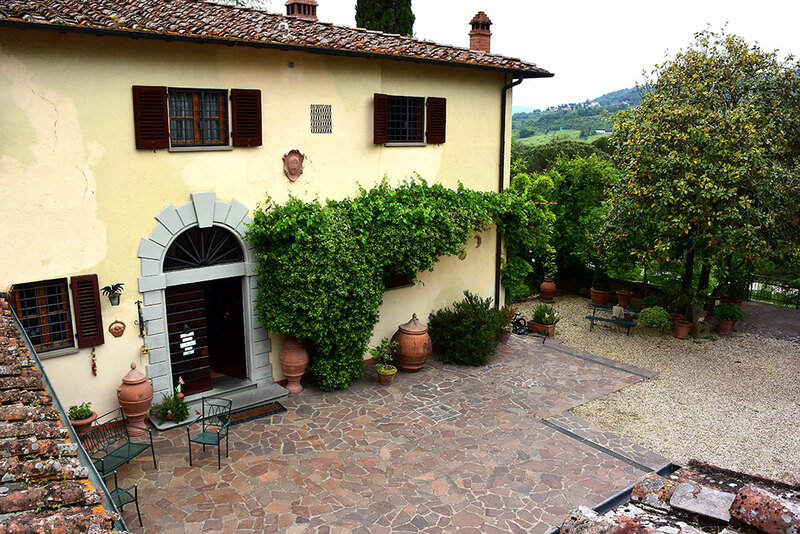 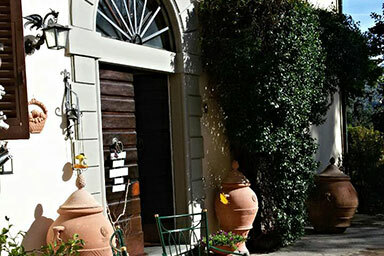 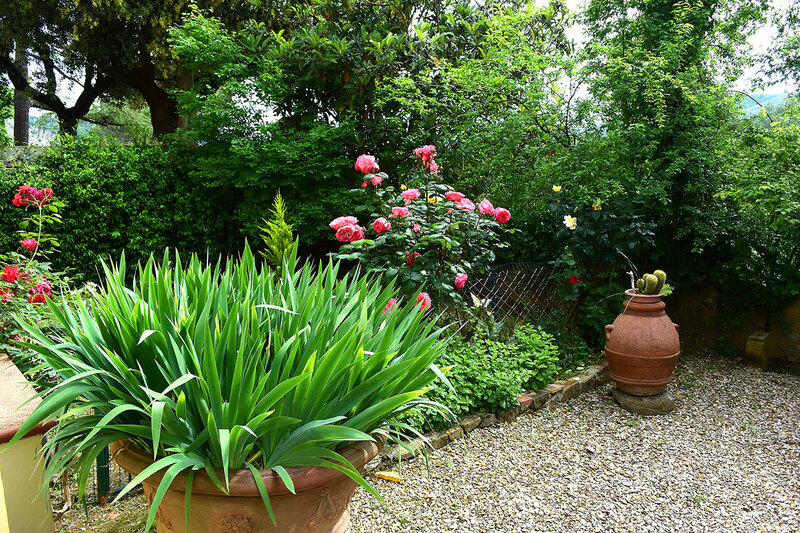 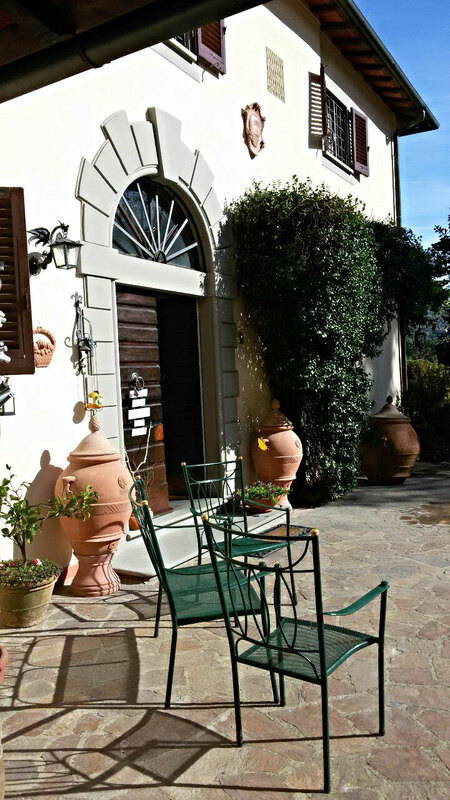 The Bed & Breakfast “La Borraina” is a charming and characteristic Tuscan country-style house just a few minutes from Florence, surrounded by lush olive groves and vineyards, and it is also a place rich in history. 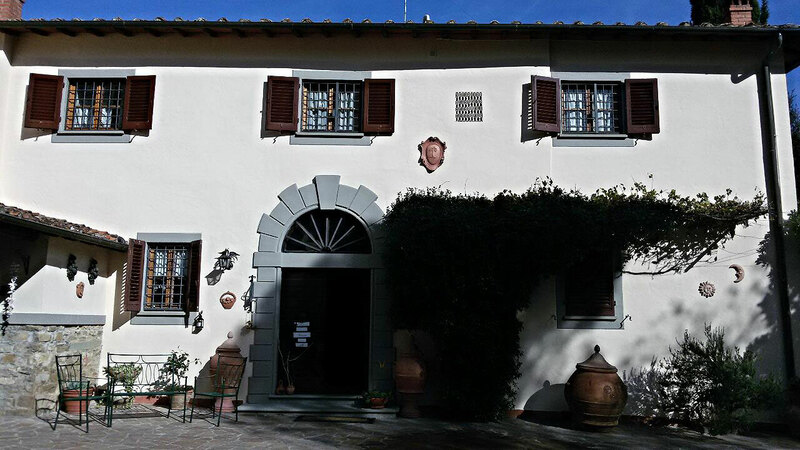 According to an ancient legend passed down from generation to generation, in this location was established a convent by Franciscan friars who, loyal to the principle “ora et labora”, were dedicated to agriculture and livestock farming. 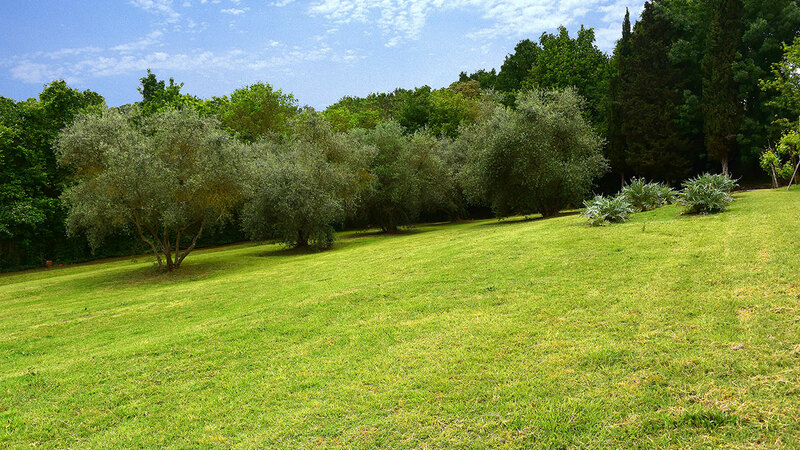 Most probably here were located the granary and the barn while, almost in the center of the olive grove, there were subterranean rooms used to keep cheeses, meats and butter cool and fresh. 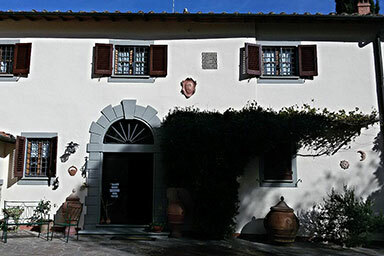 And it is right the conservation of the butter that gave rise to the name “La Borraina”. 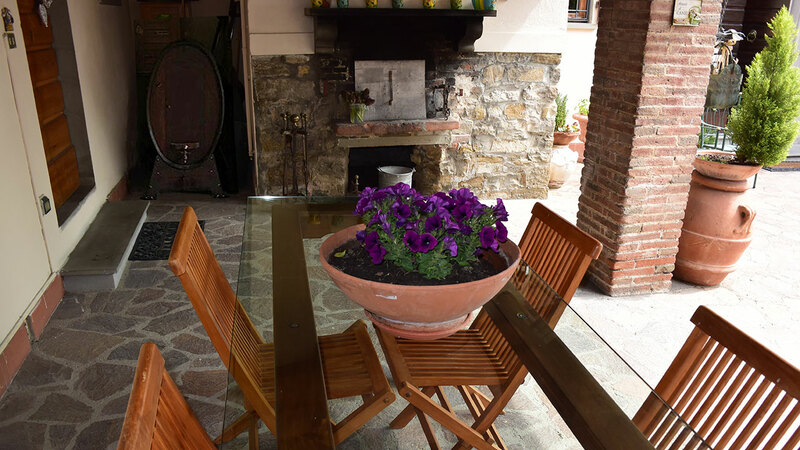 Later it has been inhabited by farmers who produced olive oil and wine as well as bread for the whole community thanks to a capable wood-fired oven situated under the loggia that is still in use today. 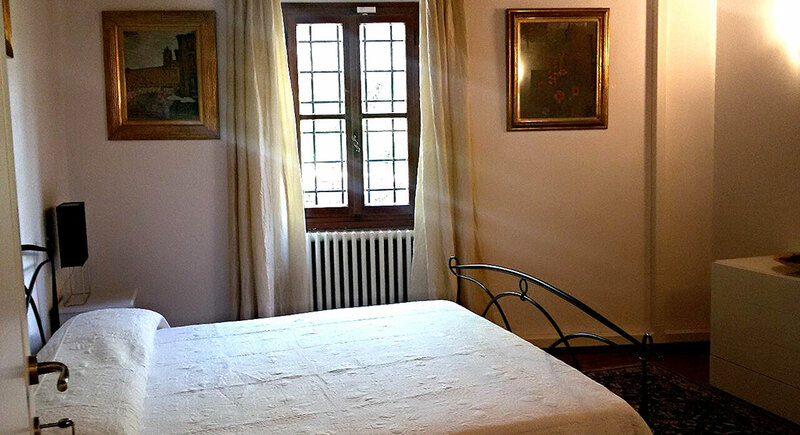 The three elegantly furnished, bright and spacious double bed rooms “Il Caminetto”, “L’Uliveta” and “La Corte”, which are cleaned daily, are appointed with bed linen, air-conditioning, TV and free Wi-Fi. 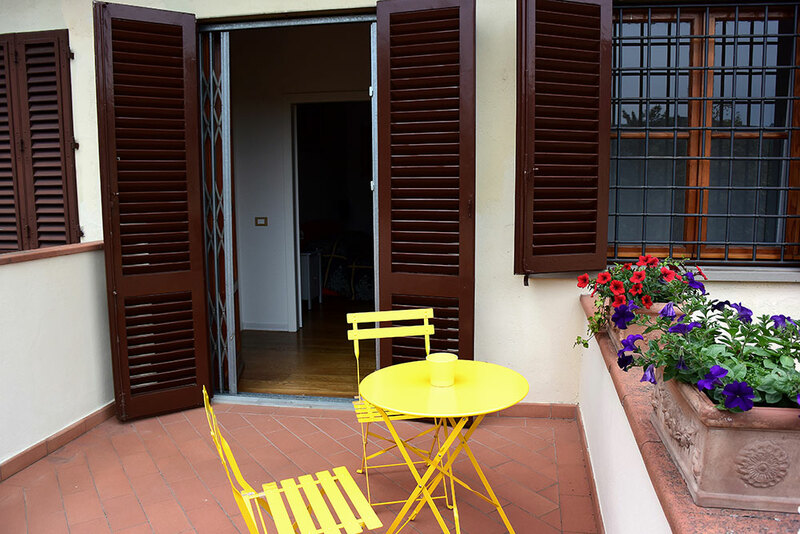 Outdoor breakfast and moments of relaxation can be enjoyed under the loggia, on the terrace overlooking the park or on the first floor cut-away roof terrace that offers a splendid panorama. 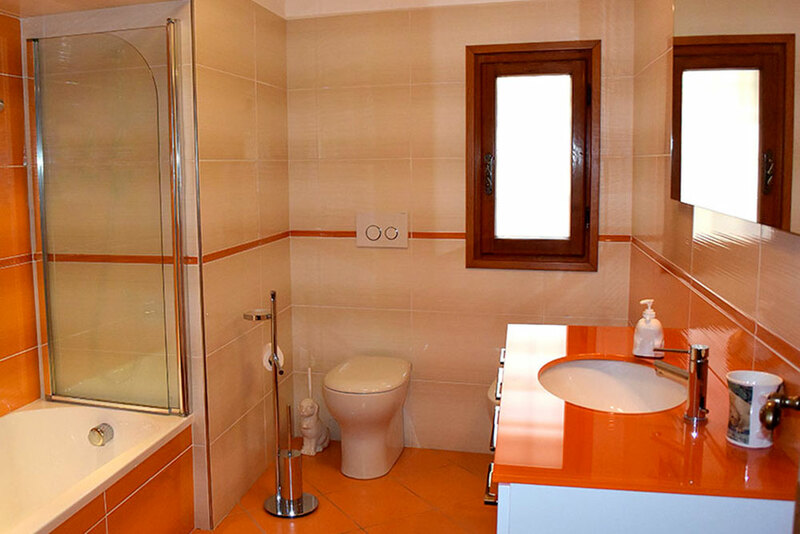 The spacious bathrooms feature tub with shower, hairdryer and are equipped with bath and hand towels. 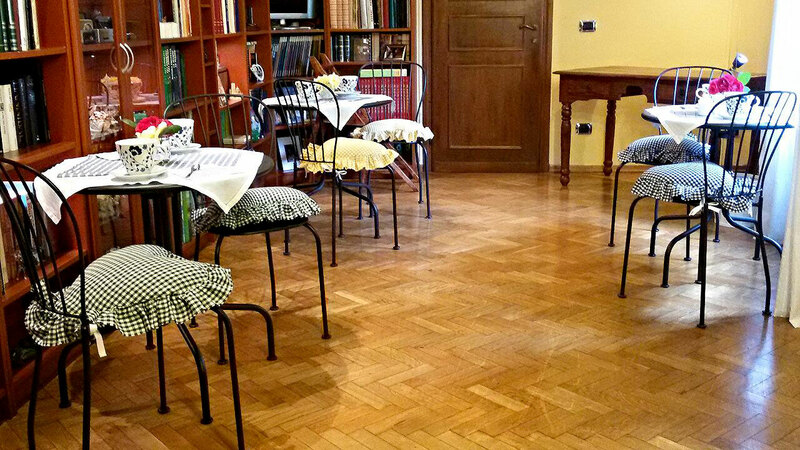 In the breakfast room our guests will find a well-stocked library, newspapers and free Wi-Fi. 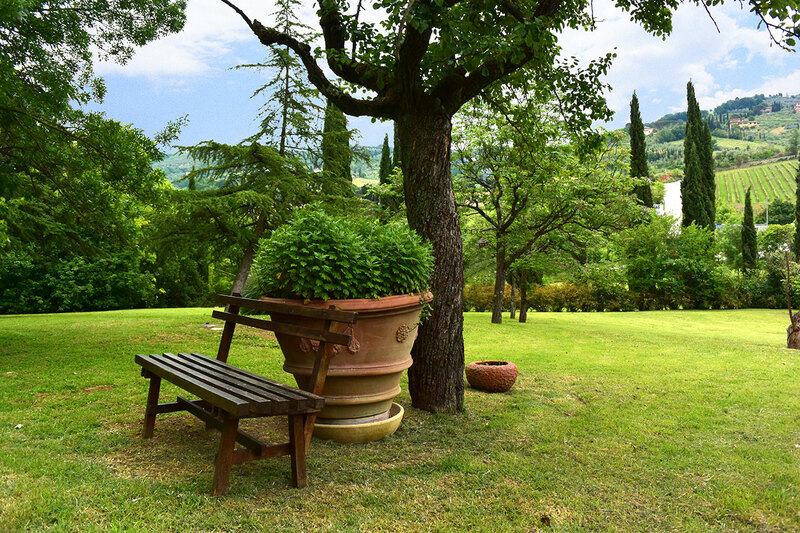 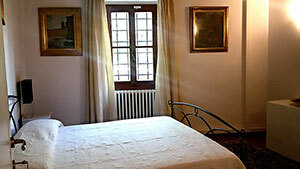 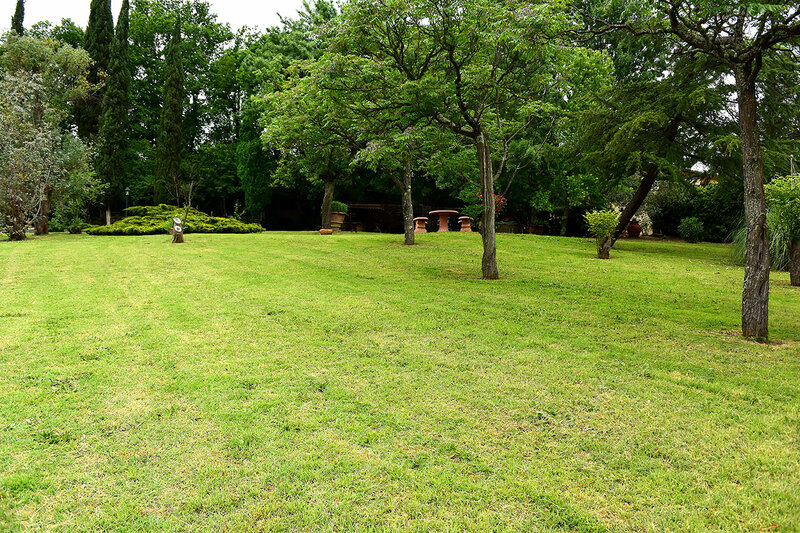 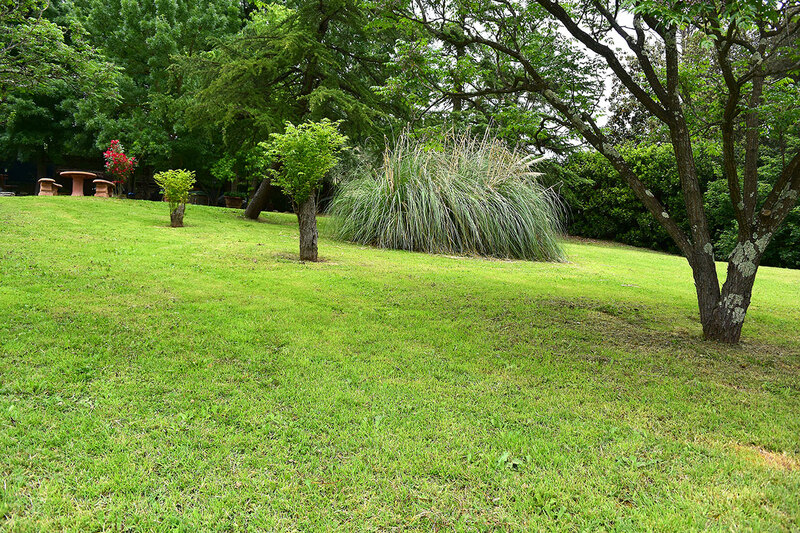 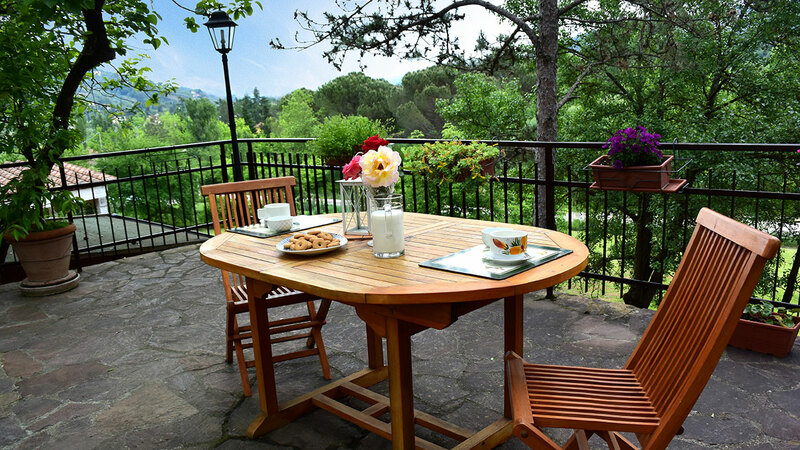 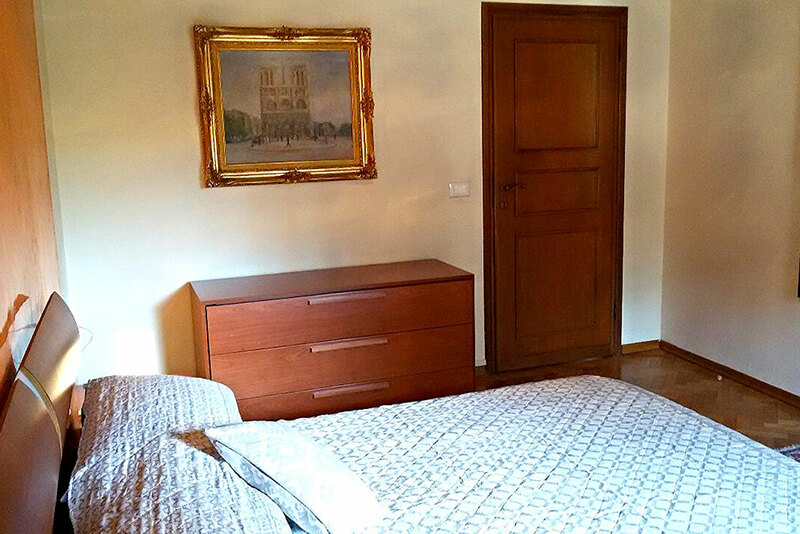 Here at “La Borraina”, we aim to make our guests feel right at home and comfortable, enjoying moments of relaxation in our beautiful park, after a day spent in Chianti with its spectacular churches, castles and villages hidden among the hills, trips to Florence, Pisa, San Gimignano and Siena or on the marvelous Versilia coast. “La Borraina” is a special place where you will feel spoiled and pampered, and the day you leave you will look forward to coming back again soon. 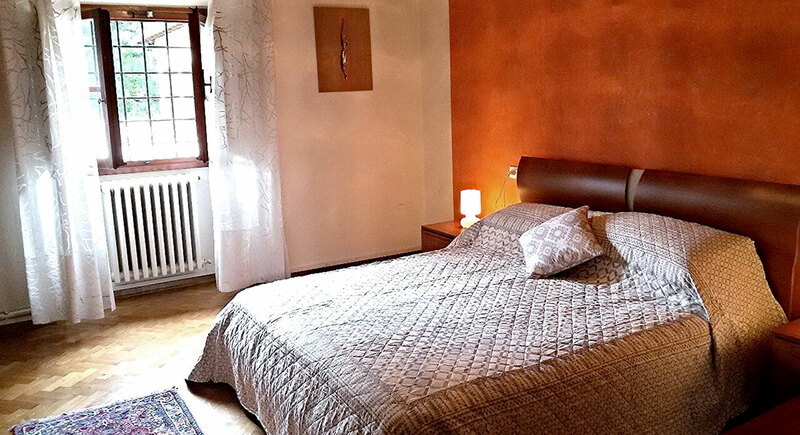 For information on room availability, please fill out the form below and we will send you an e-mail message containing the information how to make the reservation. 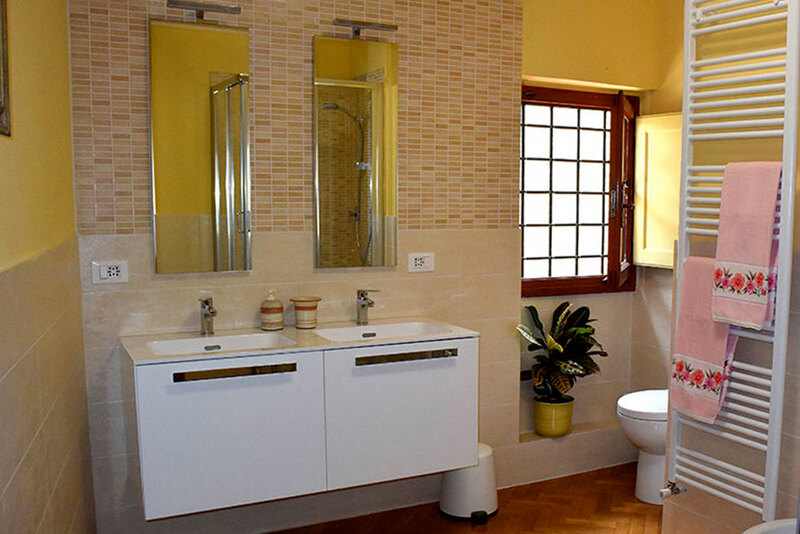 In accordance with Article 13 of Italian Legislative Decree 196/03 we inform you that the personal data collected will be treated confidentiality and with the sole purpose of providing the requested service. 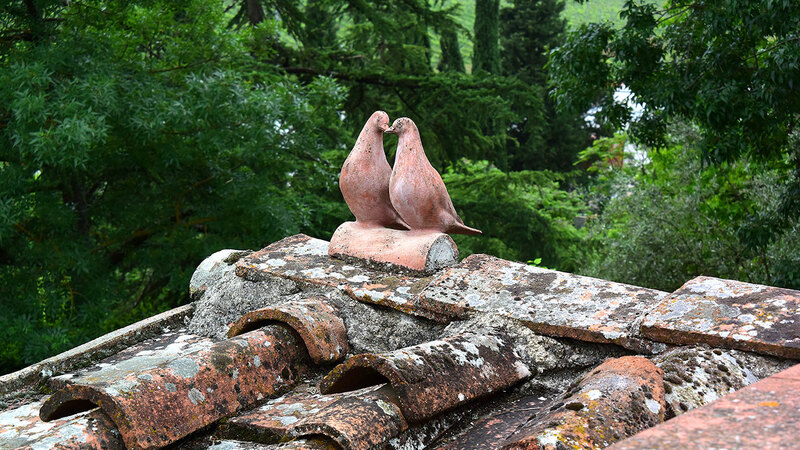 The information may be electronically processed in accordance with current law and may be disclosed only to our staff responsible for this service. 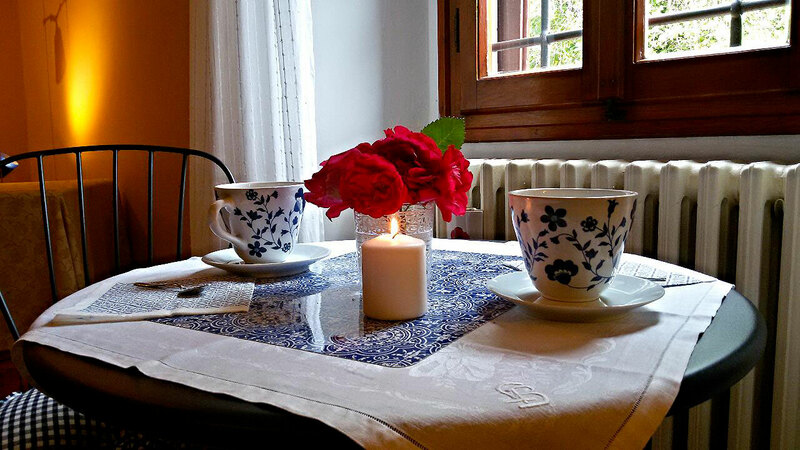 The information is disseminated only for purposes of service.